If you love fresh air in your lungs and a beautiful vista while you stroll, our Walking Magazines deliver a sensational amount of inspiration to keep your adventures varied and fruitful. 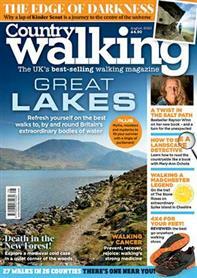 Choose Country Walking Magazine for and the best locations home and abroad, kit reviews and pull-out route cards. 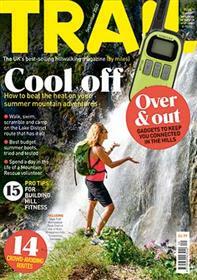 For a faster pace trek, Trail Magazine delivers high octane excursions across beautiful, yet challenging terrain.